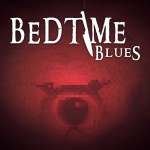 Forever Entertainment is bringing HANNMADE Studios' upcoming horror game Bedtime Blues to Nintendo Switch later this week, no doubt hoping to scare you silly in the process. 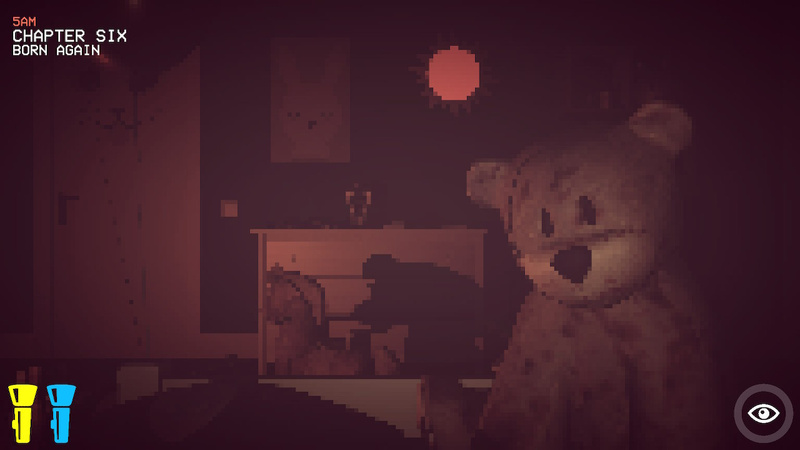 Described as a "great mix of classic Five Nights at Freddy's games with new mechanics", Bedtime Blues has you playing as a child surviving through the night in a pixelated bedroom. Your worst fears come to life when your once beloved teddy bear becomes conscious, and you'll have to wander around your bedroom to search for clues and unravel the story. The game arrives later this week on 17th January, priced at £8.99 / $9.99. Will you be giving this one a whirl? Tell us below. Yikes, those graphics are painful to look at. It's like a buffering stream video that just never fully loads. Did someone forget to turn on a filter or something? Doom on SNES looked better than this. I am all for artist design etc and i love those pixel type games when in 2ds but this would genuinely hurt my eyes. The premise is interesting but I dont think i can do it. 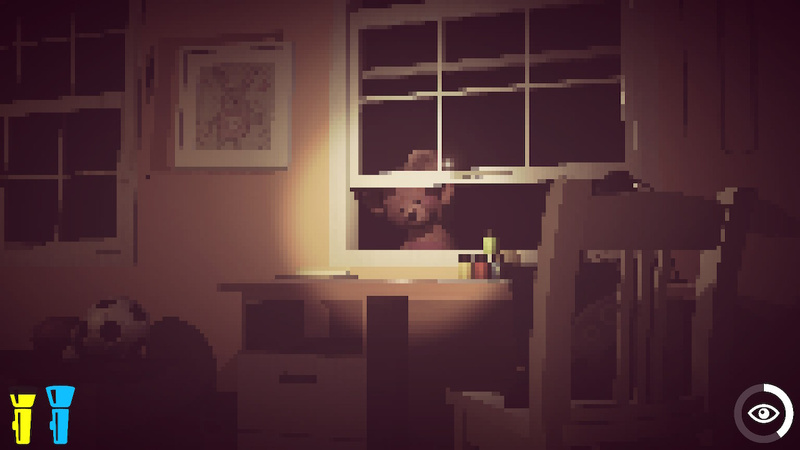 What a sad state of development when you're so out of ideas you've decided to make a cheap copy of Five Nights at Freddy's, an already cheap and uninspired game. It’s kinda hard to be intimidated by a glob of blurry, brown pixels. Sorry! From the publisher of 'Qbik', 'Hollow' and 'Timberman VS'. It's probably best to expect that type of "quality" from this game as well. 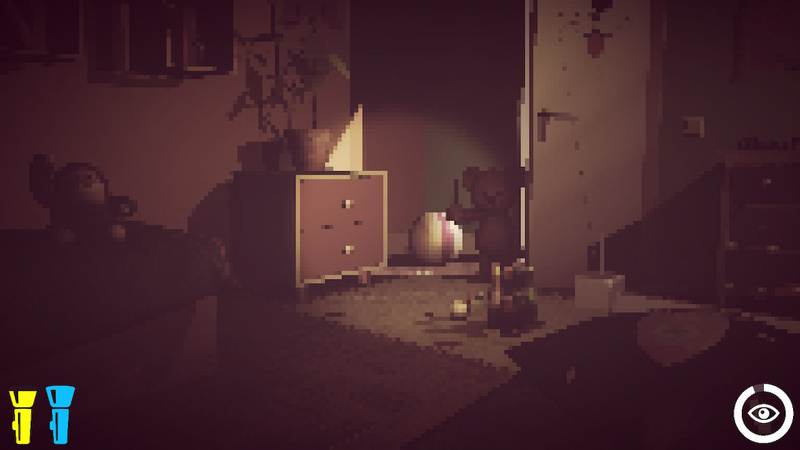 There’s no doubt that a pixel-art style horror game could work really well. The problem is that here, there’s no “art” in the pixels. 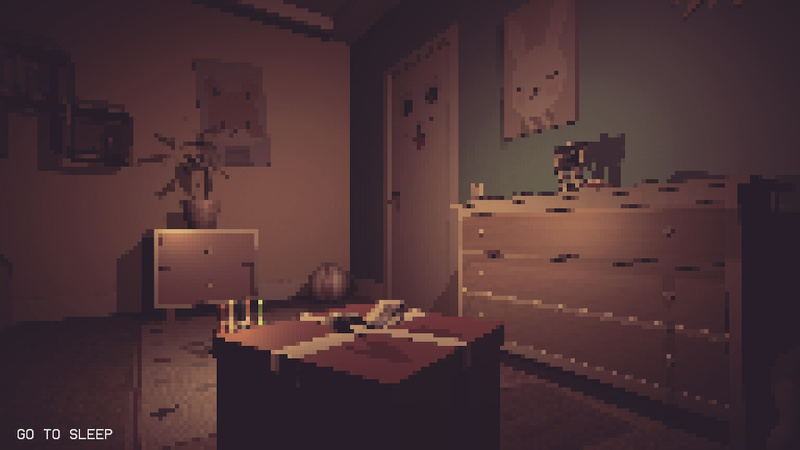 It just looks like a 3D environment rendered at a comically low resolution, which goes against the whole point of pixel art, which is to produce precise drawings down to the individual pixel. This pixelated mess is honestly an insult to the pixels it relies so much upon. Although, to be fair, the gameplay could be much better. "Pixel-art design" is worth a laugh. I mean, what a cheap argument. It´s normal 3d-modelling and 3d-rendering with image resolution turned down to a level that it hurts your eyes. 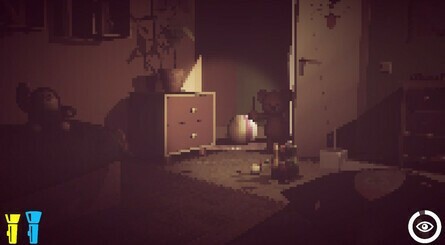 That has nothing....noooothiiing to do with pixel art. Besides the fact that this is a stolen idea redeployed even worse than the original. Keep these trashy games on mobile. FNAF 1 was ok at best and I’m being super generous. Cringe.